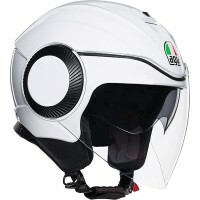 Price Range £109 - £160Price RangeSimply drag the slider bar to set your price range. 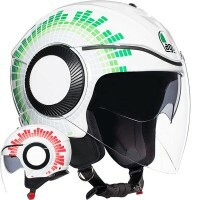 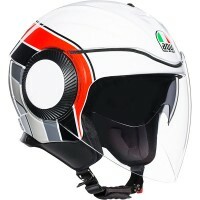 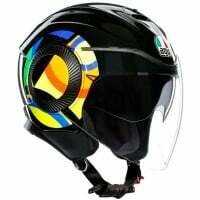 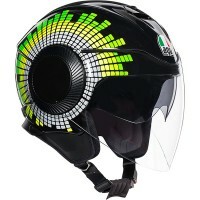 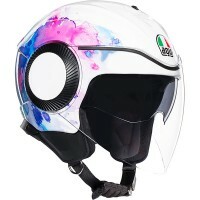 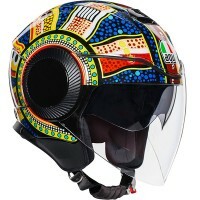 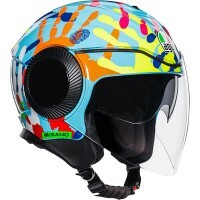 The ultimate jet helmet, designed for maximum comfort, freedom and protection in the urban environment. 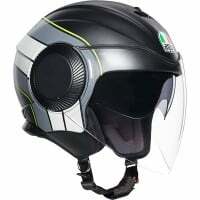 Featuring an ultra comfortable interior, central air intake and internal sun visor with smooth mechanism which is easy to operate, even while wearing gloves.